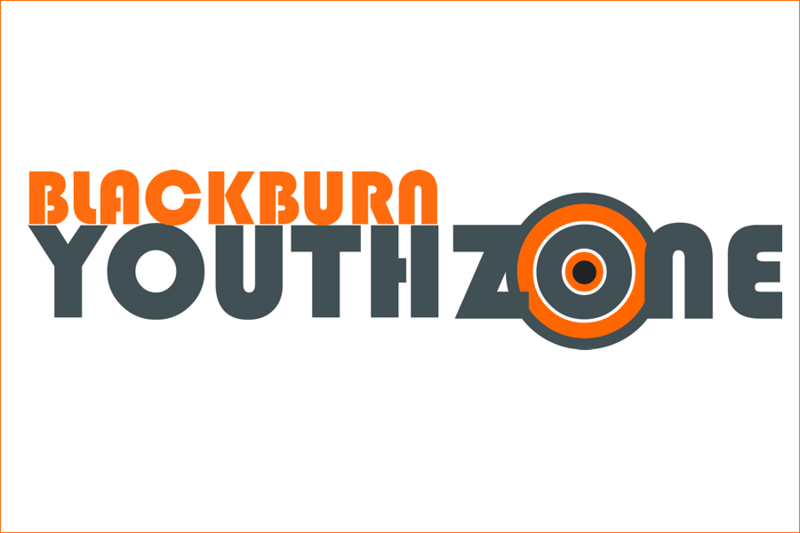 Blackburn Youth Zone is hosting a celebration at its office on Jubilee Street today to commemorate its 4th year of improving the lives of young people in the borough. The event will involve inspirational talks, performances by Youth Zone members and tours throughout the building. John Roberts, founder of online electrical retailer AO.com, will speak about his journey from an unqualified warehouse worker to a becoming the CEO of a successful company. John is also a long-standing supporter of the development of opportunities for young people and a big supporter of OnSide Youth Zones. Blackburn Youth Zone stared in 2012 and currently offers a safe working environment to over 3,000 members aged between 8 and 18. The charity provides opportunities for young people to develop a passion for something that positively changes their outlook and enables them to channel their energy positively. “I’d like to use this opportunity to congratulate Blackburn Youth Zone on all its achievements for young people throughout these years. “As a borough with around a quarter of the population being under 15, we must take extra care that we provide these children with the support they need.